Registration for the Herbert Wellness Center’s classes and programs is available in-person or online. To register for a class in-person, visit the Herbert Wellness Center Sales Office Monday-Friday, 7:30 a.m. - 8:00 p.m. If you have your login information available, click here to enter your username and password under “Already an existing member”. 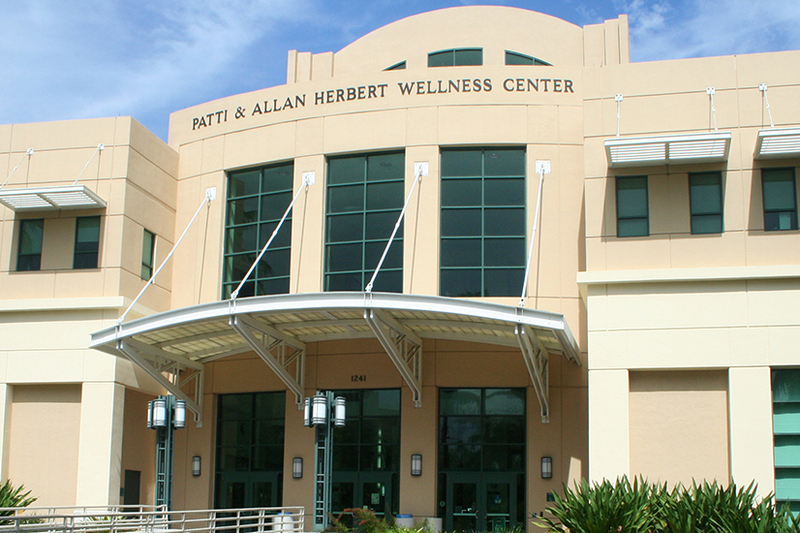 Members & Non-Members: If you have never used our online registration before or do not remember your login information, please contact the Herbert Wellness Center’s sales office at 305-284-5433 to receive your online login information. Contact the sales office by calling by 305-284-5433 Monday-Friday, 7:30 a.m. - 8:00 p.m. You can also send an e-mail to wellnesscenter@miami.edu.